Life is the simplest joy. Indulge! Run. Jump. Go wild. Embrace life! Welcome to Kerala’s Finest Properties! Q Developers is where we transform your dreams into reality. 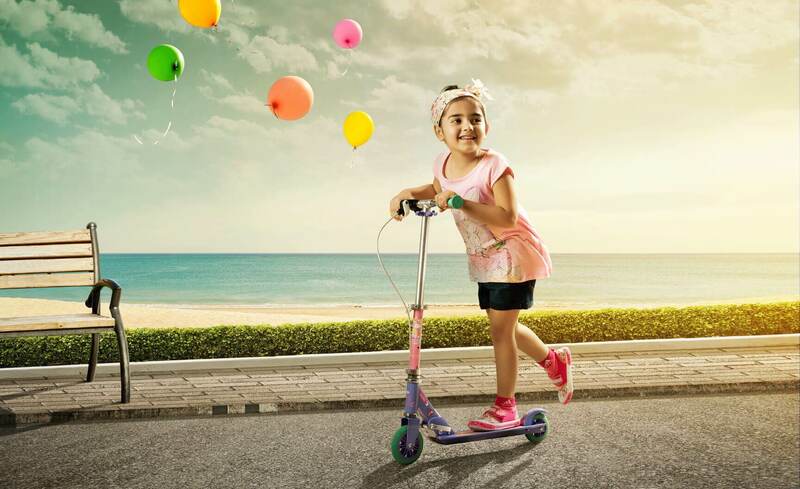 Q Developers that Kozhikode experienced what it was like to live in a home of their dreams. 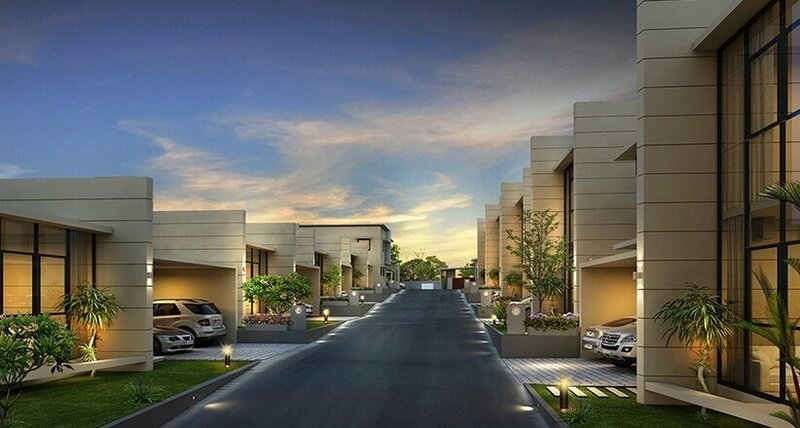 Q Developers unveils a plethora of living spaces comprising of luxury villas, flats and apartments in Calicut City. Going green is a good thing. The world doesn’t realise that it’s good to pause once in a while, take a breath, look around and take it slow. All perfectly buttered across approximately 2 acres of land and built in contemporary architecture. Q Developers presents Kerala’s Finest Properties! Welcome to the city of Kozhikode, where the breeze carries the aroma of Biryani, Halwa and spices, something that lured in even Vasco-Da-Gama who reached Calicut traveling all the way from Portugal. Q Developers is all set to create history in Calicut, once a land ruled by Zamorins. We transform your dreams into reality. 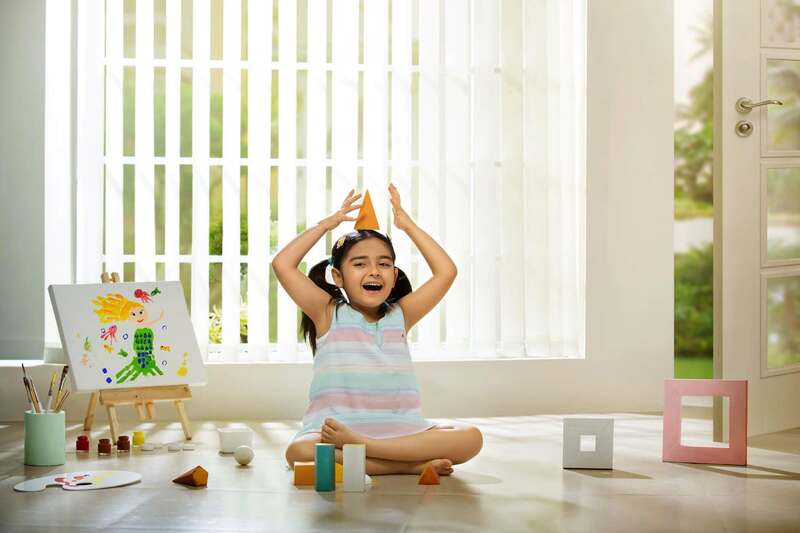 People have always dreamt of living in lifestyle properties, and it was not until the dawn of Q Developers that Calicut experienced what it was like to live in a home of their dreams. 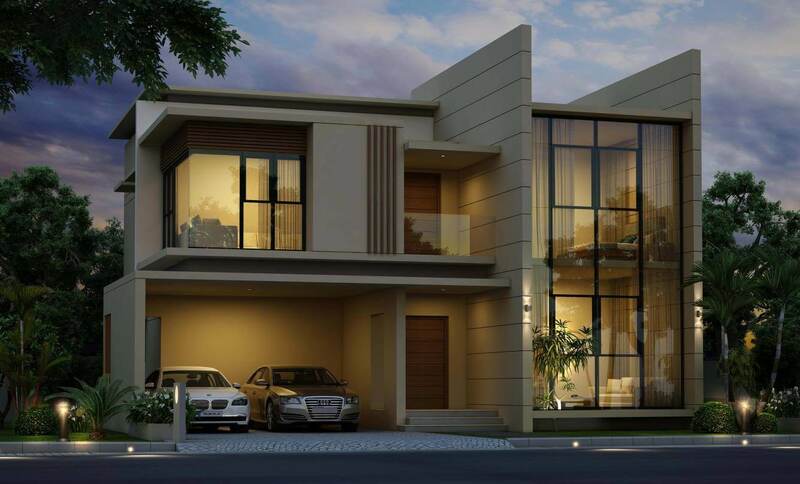 Q Developers unveils a plethora of living spaces comprising of Luxury Villa in Calicut City. Buy Luxury Flats, Apartments & Villas in Calicut at unbelievably exciting prices! 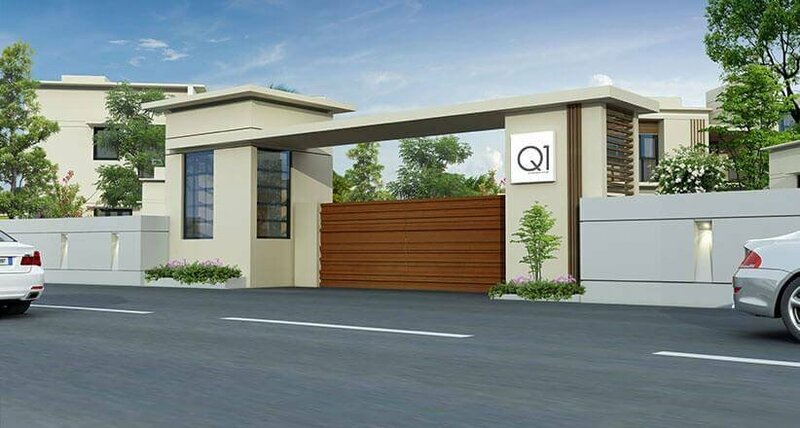 Combining the luxury of a sophisticated living space with the traditional architectural ideas and the essence of modernized engineering concepts, Q Developers, another name for the leading builders in Calicut has designed excellent Villas for you. Each of our customers is special to us and the reason why Q Developers brings you some of the signature class living spaces in Calicut. 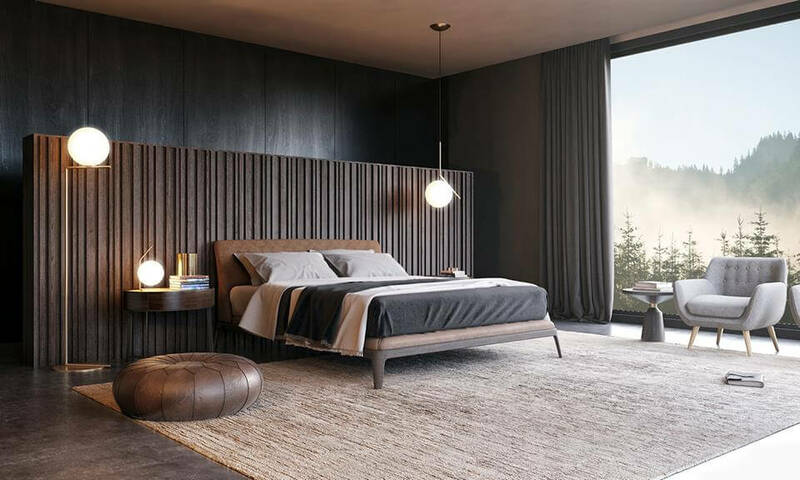 We welcome you to experience living in a home that is nothing short of bliss. We want you to live nothing less of a king's life and trust us each for of our villa projects in calicut showcases a royal blend of excellence that you cannot find anywhere else in Kerala. Calicut is one of the cities that has witnessed an unbelievably fast-paced growth in the past few years. The city openly welcomes anyone who comes here in search of better job or trade opportunities. Check out our upcoming villa projects in Calicut and gift yourself a signature class living style. And, we know finding a living space in a new city is in fact a daunting task. But, we assure you with Q Developers you will realise finding a home of your dreams could never get easier! At Q Developers, we invite you to experience the happiness and leisure of living in opulent homes that you have always desired. 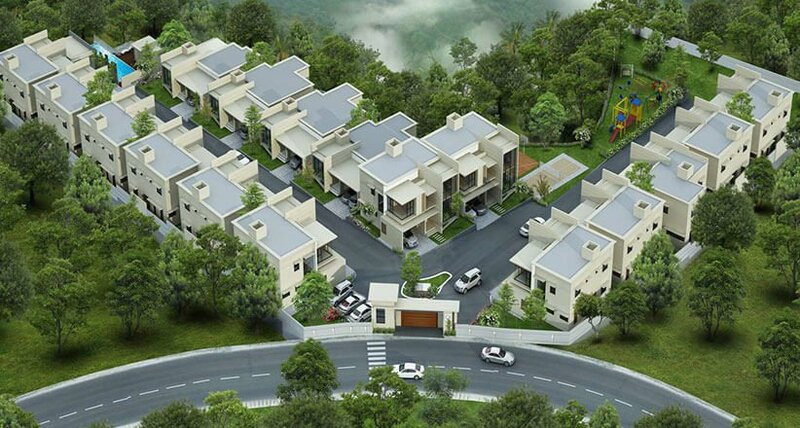 We have a range of luxury and Premium villas for sale in Calicut, Kerala. Thank you very much for your services & the professional way in which the work was conducted. I hope to be in touch. I'm really satisfied with the project progress. Hope the Q team can maintain the same pace until delivery. We have ensured that everything we use is of the finest quality to give you the lifestyle of your dreams. 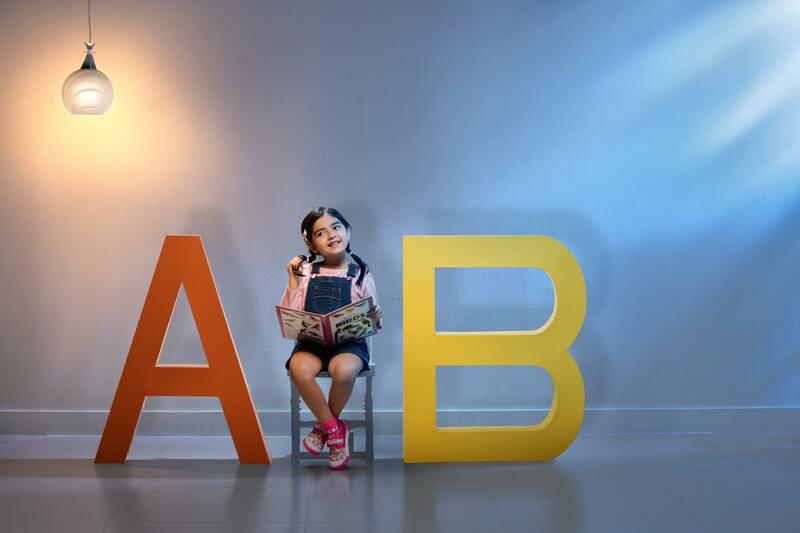 Every detail carefully planned and artfully conceived, Q Developers is setting benchmark for real estate builders all around. To be the world class leading builders, continuously providing high quality homes. To be a model builder exceeding the expectations of all stake holders. Our success is not a matter of chance but of commitment to the enduring beliefs and quality values.